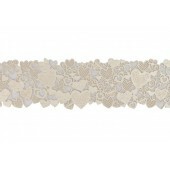 This easy to use cake lace comes in a two part mixture, mix together, paste onto a lace mat and bake.. 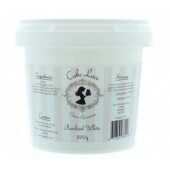 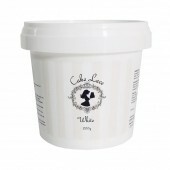 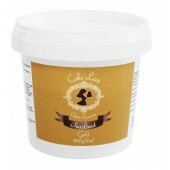 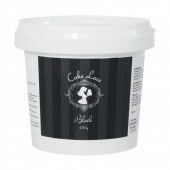 This Cake Lace comes pre-mixed, and pre-coloured. 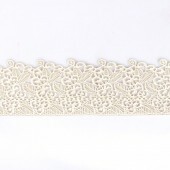 Simply paste onto your lace mat using the cake.. 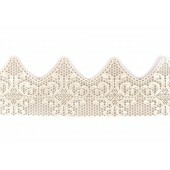 This Cake Lace comes pre-mixed, and pre-coloured. 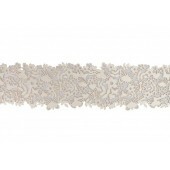 Simply paste onto your lace mat using the ..
Squires Kitchen Instant Mix Flexi-Ice is a fabulously flexible, high-performance icing with a delica..
Juliet Design Ready Made Pearl Cake Lace Strips- Pack of two. 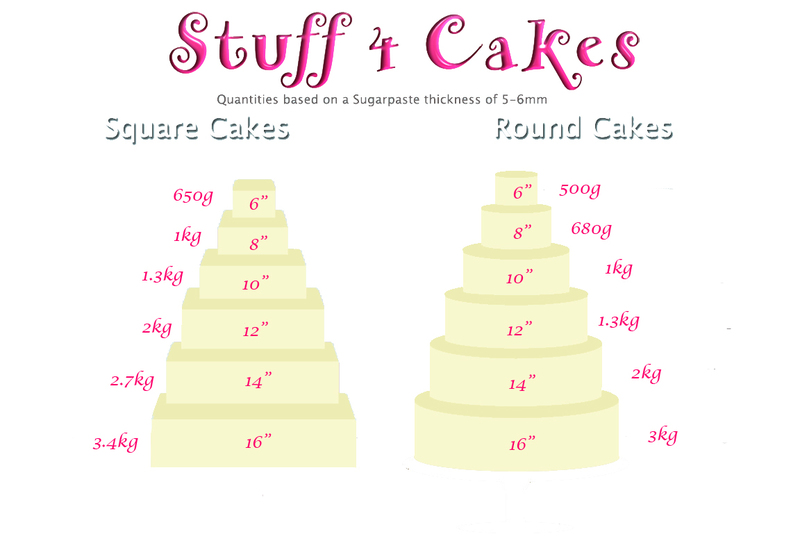 Just when you thought creating .. 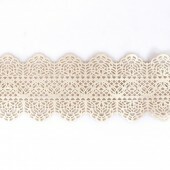 If you love the look of edible cake lace but don't always have the time to make it then this..